BOOM! 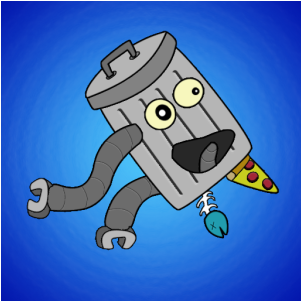 A freak factory explosion blows you out and you’re off on your quest to keep your robot hide in the air by using whatever you can to stay alive, but miss and you’re back to a pile of scrap metal. Get the best score on the Leaderboards! Unlock all of the Achievements!